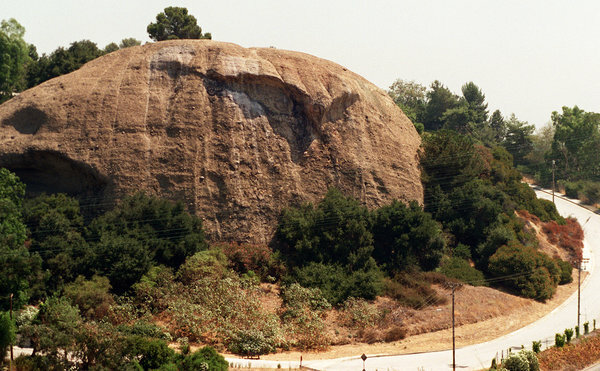 Covering 4.25 square miles in the northeast of Los Angeles, Eagle Rock was named after the distinctly-shaped shadow on the rocky outcropping just north of the town. 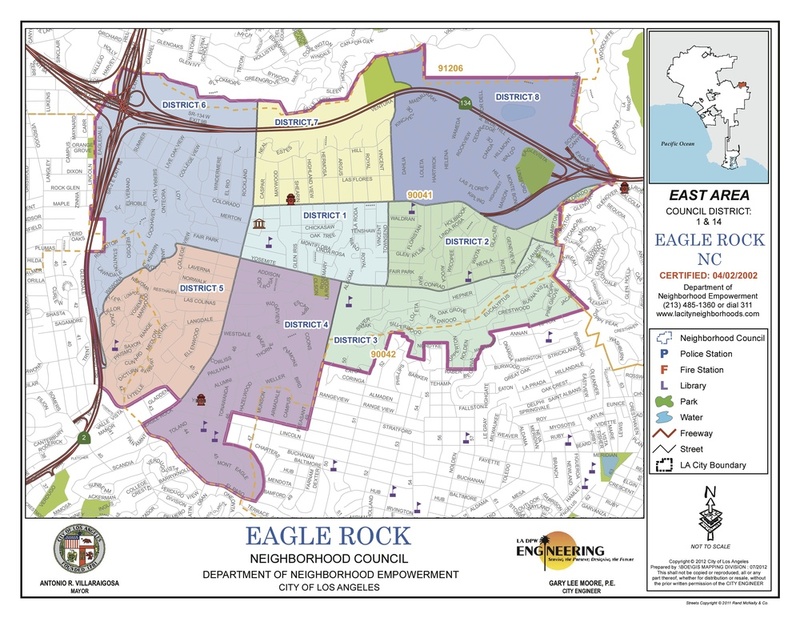 Home to approximately 34,500 residents, Eagle Rock is bordered by Glendale to the west, Pasadena to the east, and L.A.'s Glassell Park, Mount Washington and Highland Park to the south. With the two major thoroughfares of Colorado and Eagle Rock boulevards – both of which contributed sections to Historic Route 66 back in the 1930s – and easy access to multiple freeways, Redfin called our town the second hottest real estate neighborhood in the country in 2014 (and that was before a dog park). Take Back the Boulevard, a community-driven initiative committed to making Colorado Boulevard, the neighborhood's central corridor and commercial core, a safe, sustainable and vibrant street for residents and businesses alike. 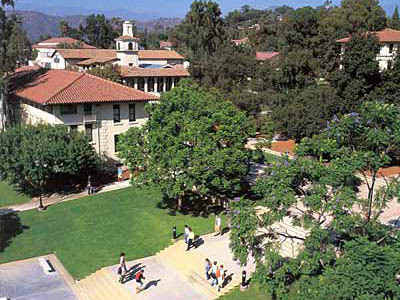 Eagle Rock is also home to Occidental College, a 125 year old private liberal arts college that may be most notable as President Obama’s alma mater. Other university alumni include Monty Python’s Terry Gilliam, Luke Wilson and Ben Affleck. Along with friend Matt Damon, Affleck wrote his Oscar winning screenplay for Good Will Hunting just north of the college on Hill Drive, in a house that was recently declared a historic-cultural monument. And it is not just Occidental's campus that attracts celebrity; other notable one-time residents of Eagle Rock include Marlon Brando, John Steinbeck, Dalton Trumbo and The Bionic Woman's Lindsay Wagner. With a campus designed by recognized American architect Myron Hunt, Occidental has recently been featured in Netflix's Arrested Development, seen in Marvel's Agents of Shield, and transformed into Nerdvana for TBS' King of the Nerds. In the 90's, the campus substituted for "California University" in the original Beverly Hills, 90210. In "town," down on Eagle Rock Boulevard, Pat & Lorraine's Coffee Shop remains famous as the diner in Quentin Tarantino’s Reservoir Dogs (the diner is featured in the memorable opening scene where the dogs discuss proper tipping etiquette and the virtues of Madonna’s Like a Virgin); Eagle Rock Plaza has stood in for numerous random malls in Ohio and elsewhere, including one on Glee, some Ellenwood cottages were burnt to te hground in HBO's True Blood; while other parts of the street will be featured in the network's upcoming Togetherness; and then there’s Super A Foods, where they’re always filming something. Eagle Rock is known for its commitment to the arts. In 2013, the Eagle Rock Music Festival celebrated its 15th anniversary. The nationally noted free street festival showcases a variety of innovative, local and multicultural musical performances. Proceeds raised from the festival support art camps, after-school classes, and workshops at the local non-profit Center for the Arts Eagle Rock, the organization which produces the event in its commitment to innovation and providing "multidisciplinary, arts-inclusive programming to the diverse communities of northeast Los Angeles… and beyond." 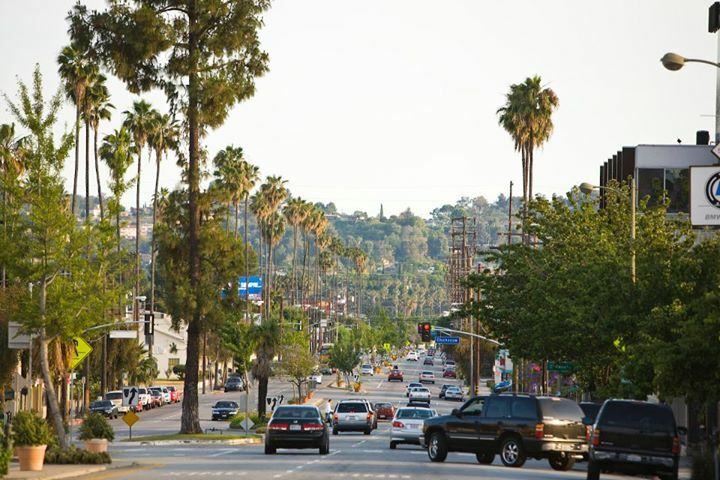 Eagle Rock is an ethnically diverse, some would say bohemian, community. With 9 public schools, 6 private schools, a public library, two recreation centers, and homes built in the Craftsman, Georgian, Art Deco and Mission Revival style (to name just a few), Eagle Rock may sub for "Anytown, USA" in the numerous movie and television productions that are filmed here, but is so much more to the residents who live here.